Markets see-sawed after the presidential election as investors disagreed about whether four more years are good or bad for the economy. But whether the U.S. falls off its fiscal cliff or quantitative easing sparks a robust economic recovery, more dollars seem destined for Asia. U.S. President Barack Obama was re-elected to his second four-year term on Nov. 6. The S&P 500 Index fell on Nov. 7 by 2.37 percent. The Dow Jones Composite Index fell 2.2 percent. The FTSE 100 fell 1.58 percent. In Asia, South Korea’s benchmark stocks index fell as much as 1.55 percent on Nov. 8. 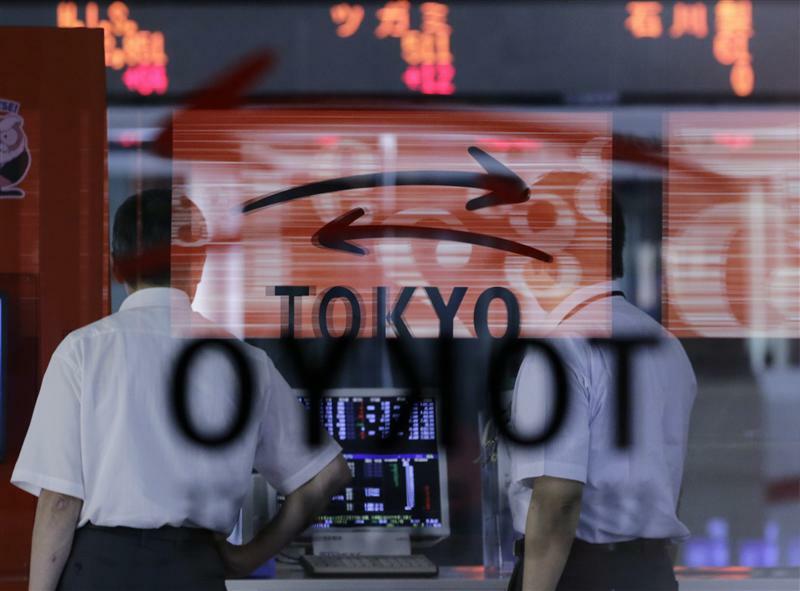 Hong Kong’s fell as much as 1.4 percent and Japan’s Nikkei 225 Stock Average fell by 1.76 percent.